Taking a break from the recruitment landscape for this post (kind of). I’m simply amazed by a lot of these stats, fact and figures, one of which is quoted below. There are a lot more, and a few scary ones too (depending on your point of view). 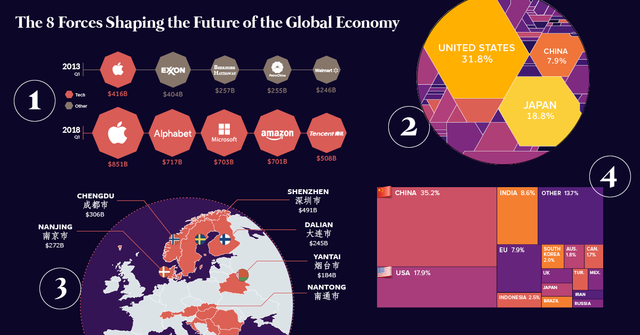 Visual Capitalist produce some great content. It's well laid out, the call outs make a great impact and there’s plenty of insight. If only all data was presented like this (recruitment dashboards for example). The game Pokémon Go serves as an interesting case study of this potential. The game amassed 50 million users in just 19 days, which is a blink of an eye in comparison to automobiles (62 years), the telephone (50 years), or credit cards (28 years). How many qualified candidates per hire?